The Mormon Transhumanist Association is pleased to announce that this year's annual conference will take place on Saturday, 7 April 2018, in Provo, Utah. A conference venue will be announced shortly. 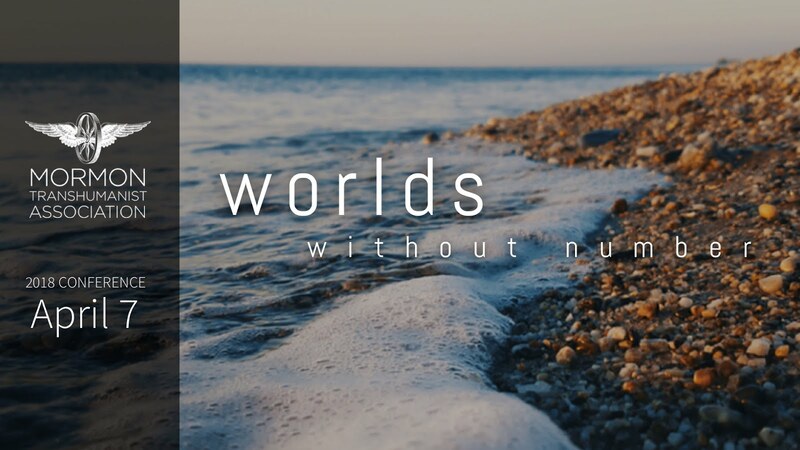 The theme of the conference is “Worlds without Number.” As one of few post-enlightenment religions, Mormonism emerged in a context of exploding human awareness of the surrounding universe, and its canon reflects this. "Worlds without number have I created," wrote Joseph Smith in a revelation on the creation, ". . . and the inhabitants thereof are begotten sons and daughters unto God" (Moses 1:33, D&C 76:24). These worlds are reflected not only in the night sky, but also in numerous stories and narratives that humans have recounted to one another from their earliest beginnings. Keenly aware of their own vulnerability and solitude in an ever-expanding universe, they have pondered on the nature of their existence and their relationship to beings both lesser and greater than themselves, adjusting these theologies as they gained greater awareness. Humanity has constantly looked beyond, imagining novel ways of interacting with its environment, new possibilities of being, and summoning its creative powers to articulate these visions in compelling ways. What stories are we now telling, and what do they say about how we view ourselves and our place in the universe? What stories will we tell, and how will they shape our environment, our future, and the nature of our existence, for good or ill? What stories is it possible to tell, and what innumerable worlds will emerge from them?